Two tone gold ring with baguette diamonds and rounds. Open work throughout the center and offset diamonds give a very modern look to this classic styling. Mark Schneider sailboats with carved blue chalcedony and diamonds. Round diamond with a cushion halo necklace. Brilliant sparkle with a classic diamond bail to add pop. Mocha and white diamond long drop pendant. Colored diamonds give a modern take on this classic rose gold pendant. Mark Schneider custom designed white gold and diamond rutilated quartz pendant on a black silk cord. Tom Munsteiner quartz has needlelike crystals. Modern and chic. Hearts on Fire diamonds are better than ideal, they are cut to sparkle more than any other diamond. These earrings are intricately crafted to look like the waves on water. These .75 carat earrings display their gorgeous diamonds from all sides. Hearts on Fire diamonds are better than ideal cut. They sparkle more than any other diamonds in the world. 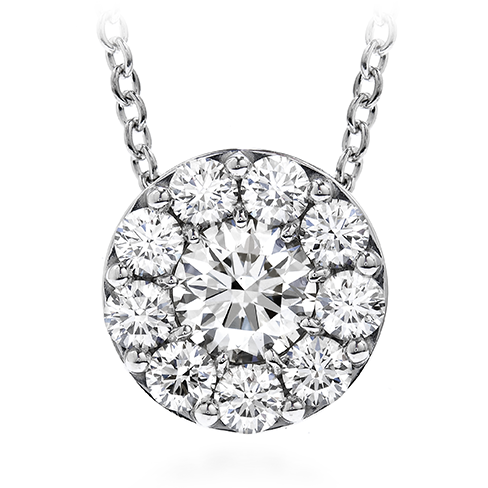 This cluster pendant gives the look of a 1.75 carat solitaire pendant without the price. 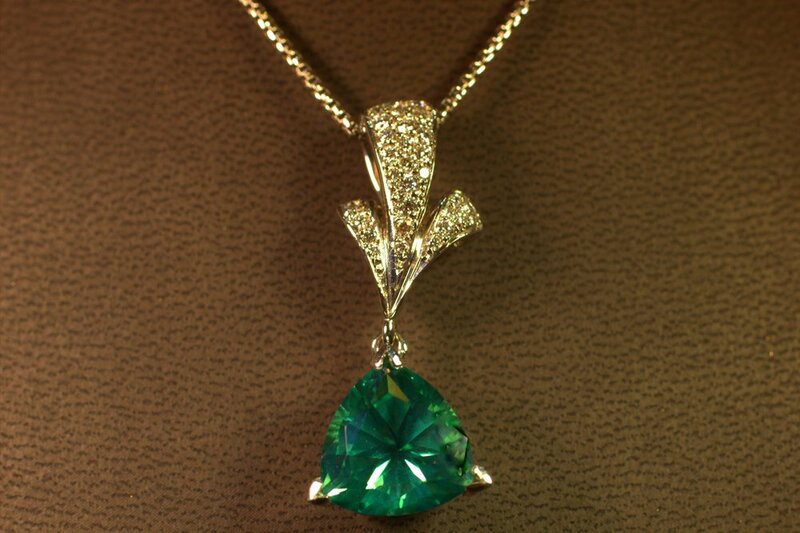 Hearts on Fire fulfillment diamond pendant. Hearts on Fire diamonds are better than ideal cut. They sparkle more than any other diamond. This cluster pendant gives the look of a 1.75 carat solitaire pendant without the price. Custom seafoam green tourmaline custom pendant designed by Mark Schneider. Featuring a beautiful light seafoam green stone with diamond accent. Modern design with a classic twist. Beautiful pigeons blood red ruby pendant in oval circle of diamonds set between two rows of ideally cut brilliant, bright diamonds. Chic and modern. Amazing alternating colors from tahitian grey to black. Pearls by Mastoloni, truly the prettiest pearls in the world. Beautiful white gold clasp, great shine and luster. Amazing alternating colors from tahitian grey to black. 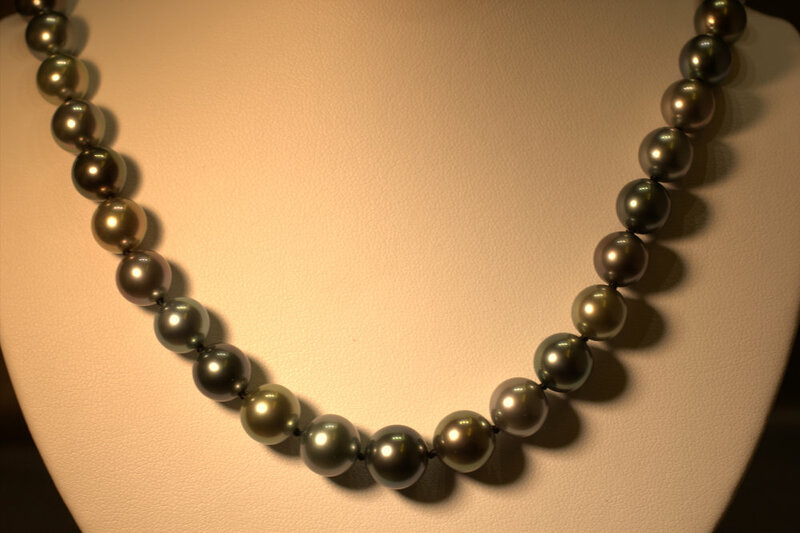 Pearls by Masteloni, truly the prettiest pearls in the world. Beautiful white gold clasp, great shine and luster. Award winning Mexican fire opal, Australian opal, and rose cut diamond slice necklace. The classic styling with very modern take give a new twist to the diamonds by the yard look. 18 karat yellow gold makes the color of the opals really pop. This amazing piece "glowing ember" is one of Mark's signature pieces. Vibrant blue sapphire and diamond pendant. This pendant has a beautiful blue sapphire that sparkles almost like a diamond. It has an ideal blue color with an intricate diamond twist just to bring out the glisten in the gemstone. This piece will be an eye catcher from across the room.